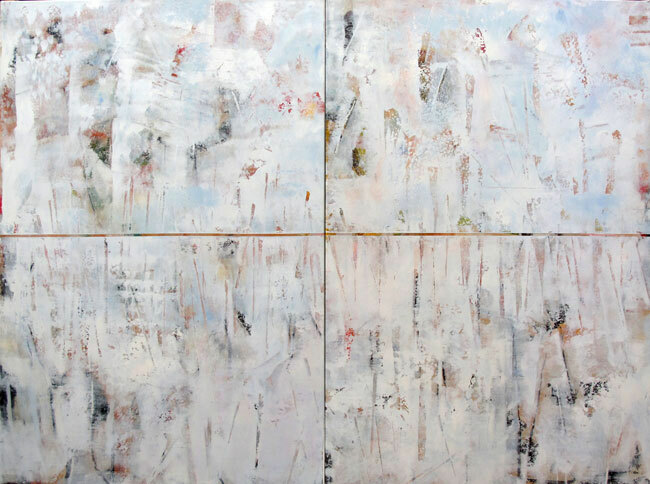 Bruno Leti has sustained a diverse and fertile art practice for over four decades. 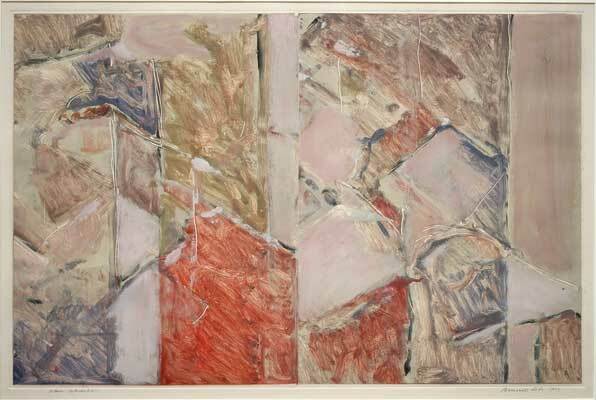 His contribution to Australian art and his technical virtuosity have been lauded by critics and scholars. 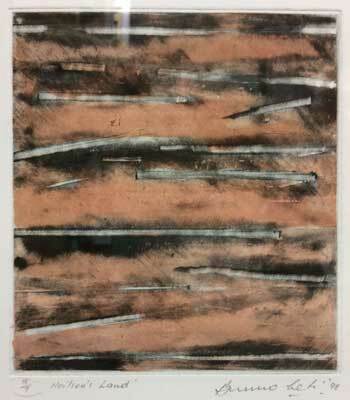 However, it is the emotive response that Bruno is able to elicit from the viewer which cements his strength across print-making, book-arts, painting and photography. 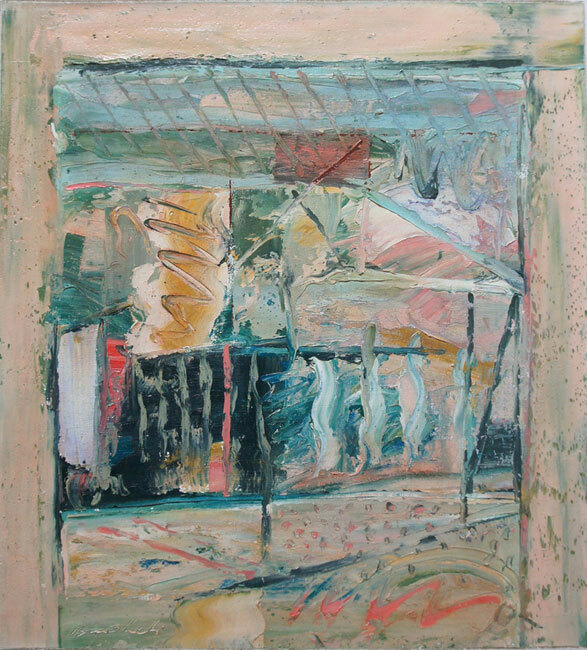 In a foreword to Sasha Grishin’s publication, ‘Bruno Leti: Portrait of a Printmaker’, Ron Radford remarks that Bruno is “a highly intuitive artist, responding to his environment with works that are imbued with luminosity and timelessness”. 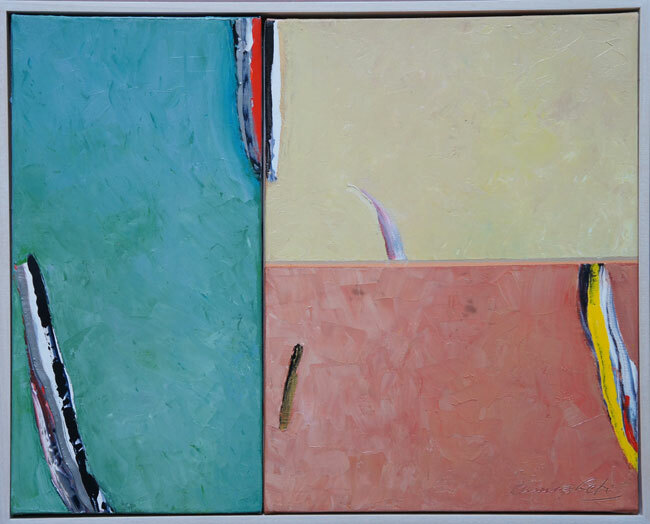 His work is sometimes referred to as autobiographical, yet the work “does not reflect the external circumstances of his life, but rather an internal spiritual growth”, notes Grishin. 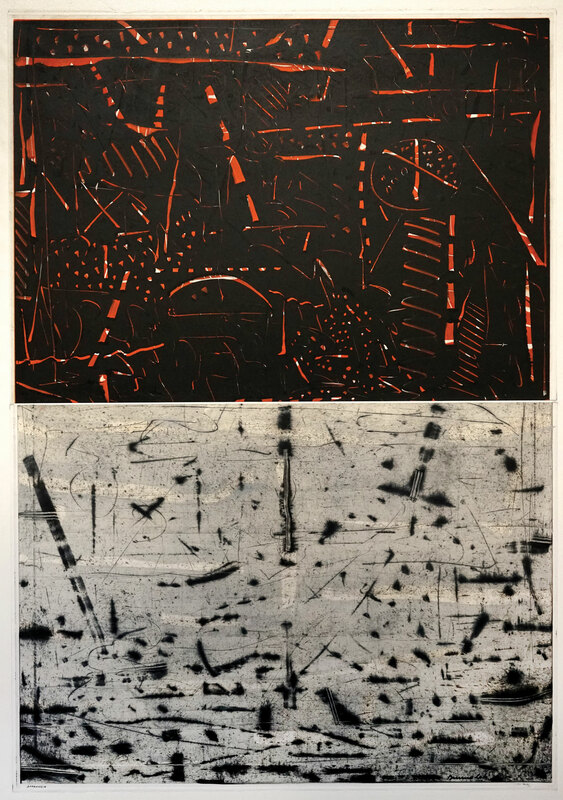 Bruno’s oeuvre as a printmaker and painter overlap in some key areas – brushstroke, line, gesture, burning colour and an abstracted surface, enriching our appreciation for his control over these mediums. 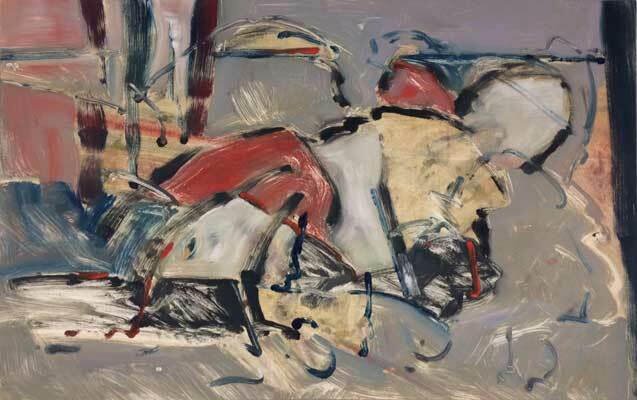 Translating the language of abstraction is not always straightforward as the pictorial space is used as a conduit to convey and help us connect with a greater emotional landscape, Bruno’s and our own. Bruno Leti was born in Italy and emigrated to Australia with his family as a child in 1952. 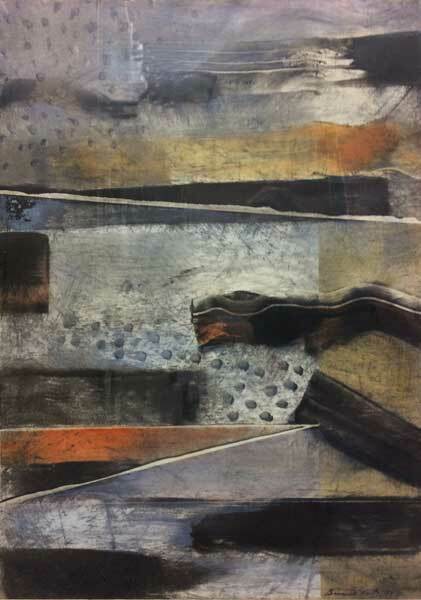 Taking art history studies at the University of Melbourne as well as a course at the Melbourne Teachers’ College, Bruno was primed for a career which would weave education, art practice and workshops for printmakers. 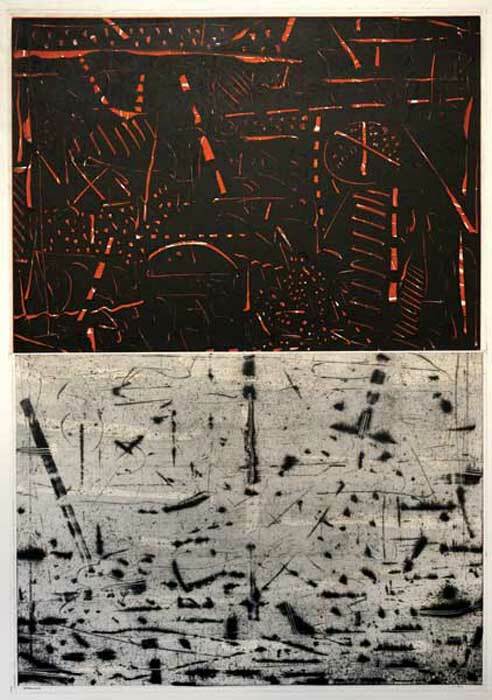 In the late 1970s he undertook a number of commissions for the Print Council of Australia and, preceding a residency at Grafica Uno in Milan in 1982, the artist studied under Tate Adams at the Royal Melbourne Institute of Technology. In 2001, he was awarded the Pollock-Krasner Foundation Grant (New York) and, in 2006, the State Library of Victoria Creative Fellowship. 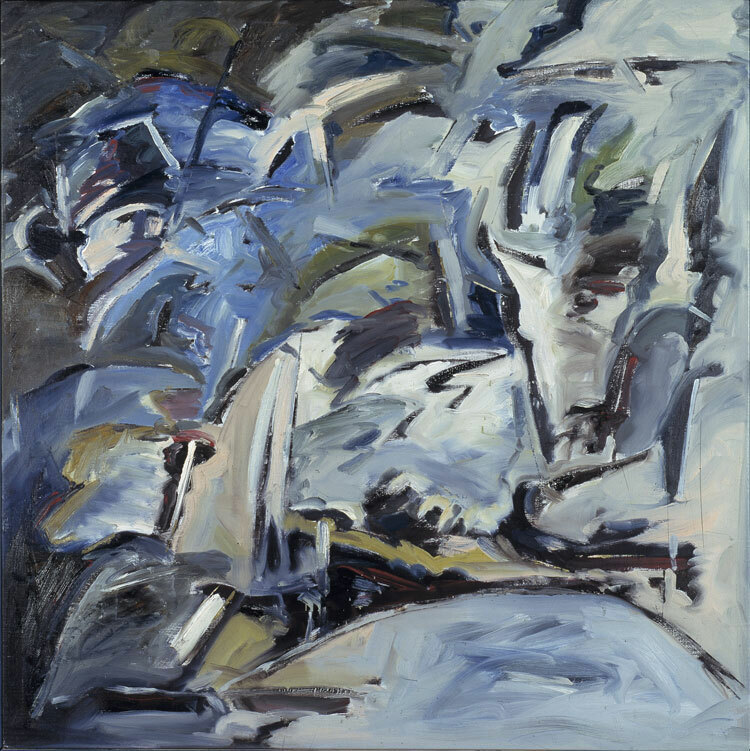 Bruno’s work is represented in the collections of the National Gallery of Australia, all state galleries as well as, Parliament House, Artbank, BHP, Phillip Morris, Westpac, The Hirshhorn Museum in Washington and the Biblioteca Comunale in Milan amongst many others.